? 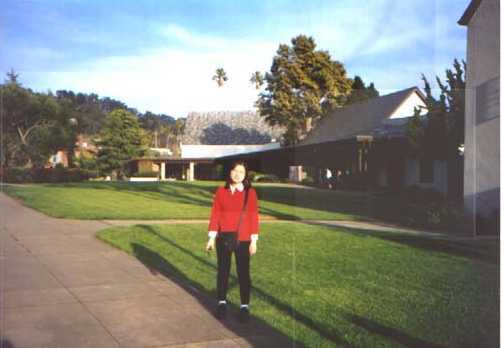 ?/04/99 ---- San Francisco (Visit Connie with my mom and wife); Hawaii too. We enjoy a very peaceful afternoon in its campus, mostly in library. Visiting Rev. 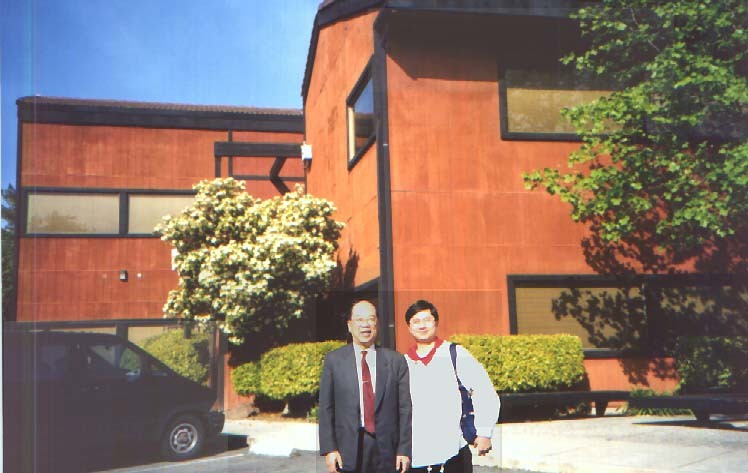 Dr. John Pao in Concord near San Francisco. The seminary is behind us. He is the former president of Evangel Theological Seminary in which I get my Th. B. degree. 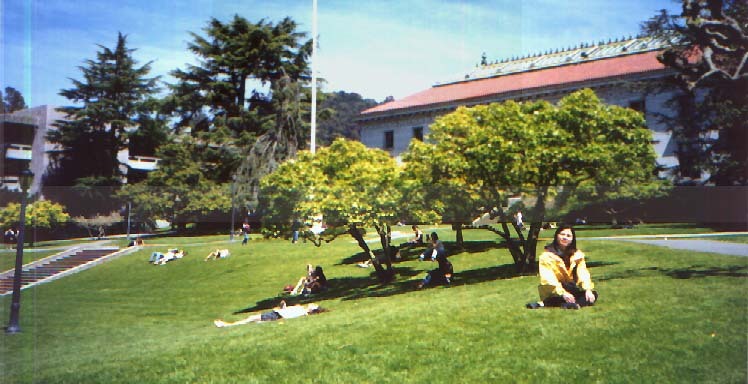 One College belongs to the GTU (Graduate Theological Union) in San Francisco, near UC Berkeley. May God bless these seminaries! I am excited by His blessing that we accidentally find the seminary of Rev. Dr. Pao in the newspaper. I have tried to find it for a long time; but cannot find it until I find it in an advertisement in the Chinese newspaper in San Francisco.